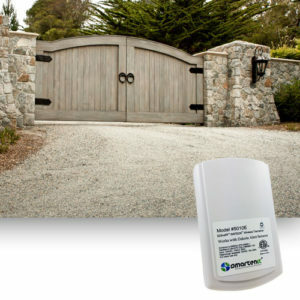 Undetected moisture can wreak havoc on your home. 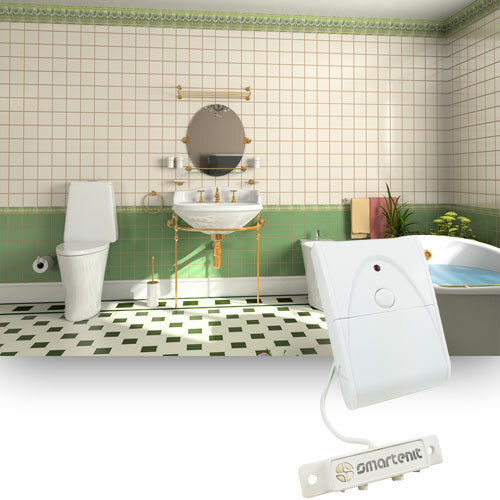 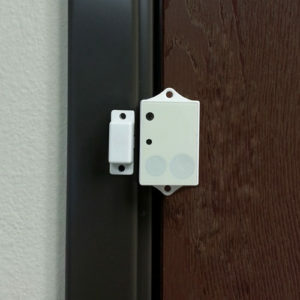 You can use this wireless moisture detection system to be the first to know and do something about pipe leaks, overflowing AC condensation pans, leaky water heaters and more. 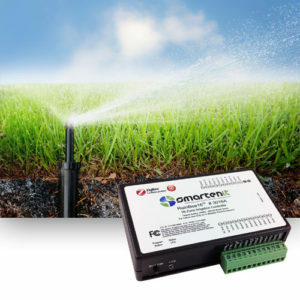 It can automatically trigger alarms, phone alerts, spotlights and even shut off water sources to prevent a little leak from doing some big damage. 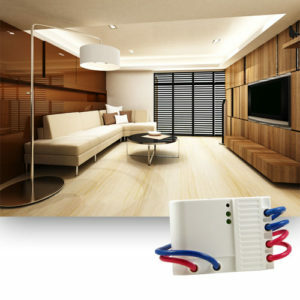 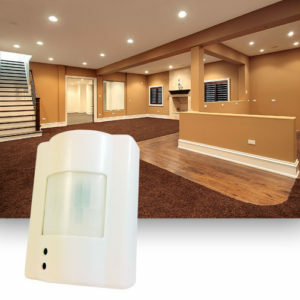 This system can help you detect any unwanted moisture in your home and automatically trigger a number of different alerts and actions using your home automation network. 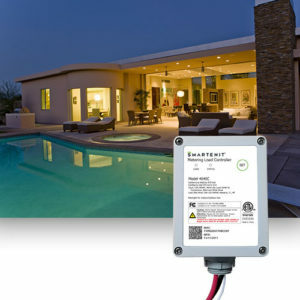 The sensor can help detect layers of water that are as thin as 1/16” and the RF transmitter can send a signal to any number of receivers. 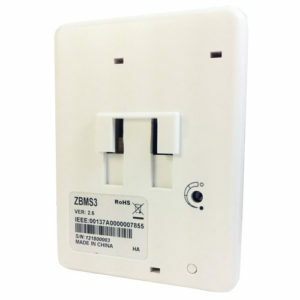 A possible receiver candidate is our EZSnsRF, which can then translate your moisture detection into Insteon home automation commands. 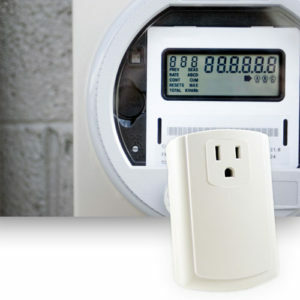 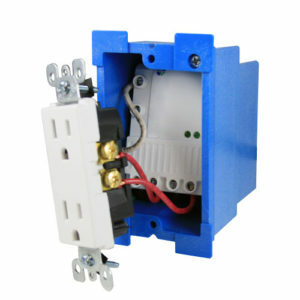 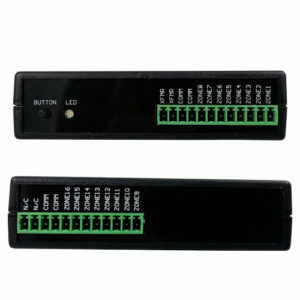 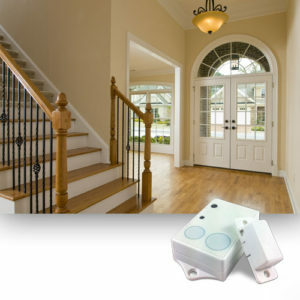 This allows you to automatically turn on flood lamps, trigger audible alarms, shut off expensive electrical equipment, and more. 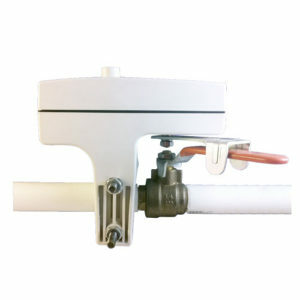 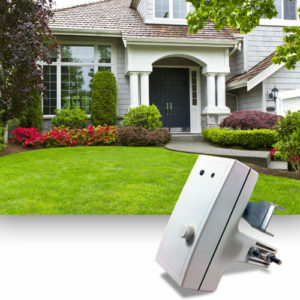 Now you can know about leaks or collected moisture right away and take steps to prevent any real damage to your home!